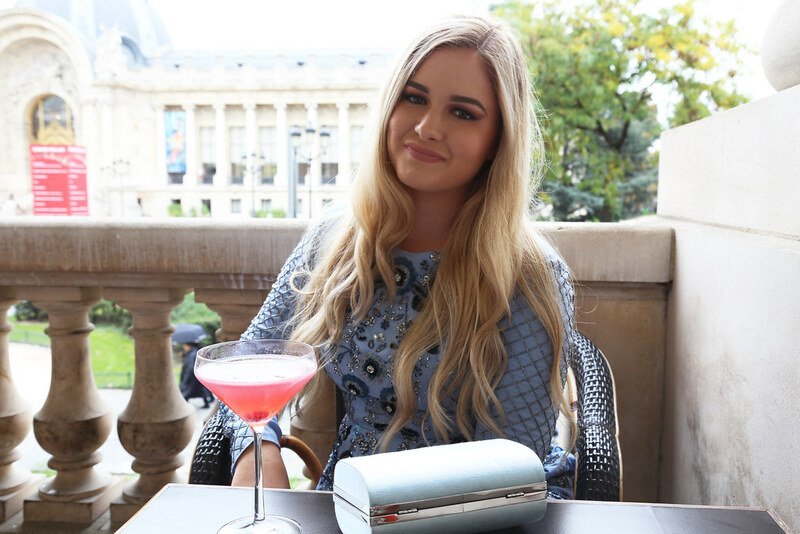 After a long day in Paris, it was time for some cocktails. My sister and I were in a rush to escape the rain so we were in search for a restaurant and discovered great reviews on the Minipalais using Yelp.com. 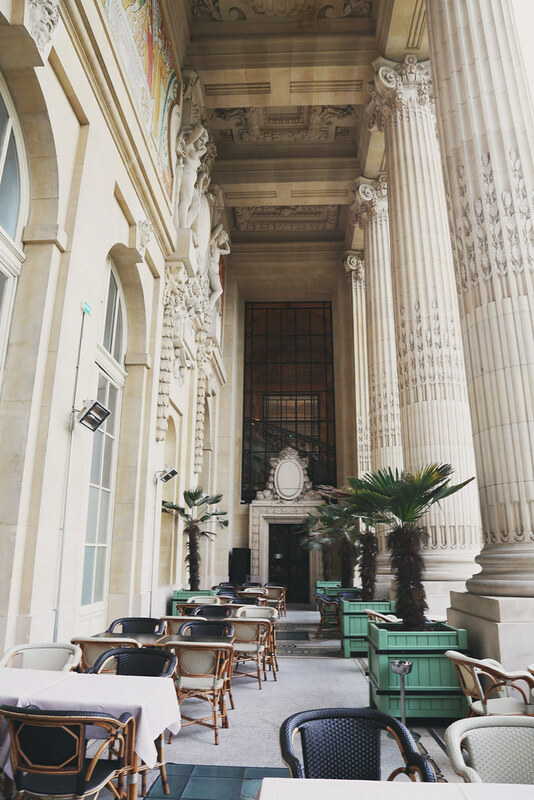 The restaurant is located in one of the greatest spots in Paris. Just across the street from the Grand Palais. At the Minipalais you will find great food, wine and a warm ambience. Caution: you will find an older crowd scene, so dress accordinly. While shooting outside on the balcony, I felt like a million bucks in my Needle and Thread dress. 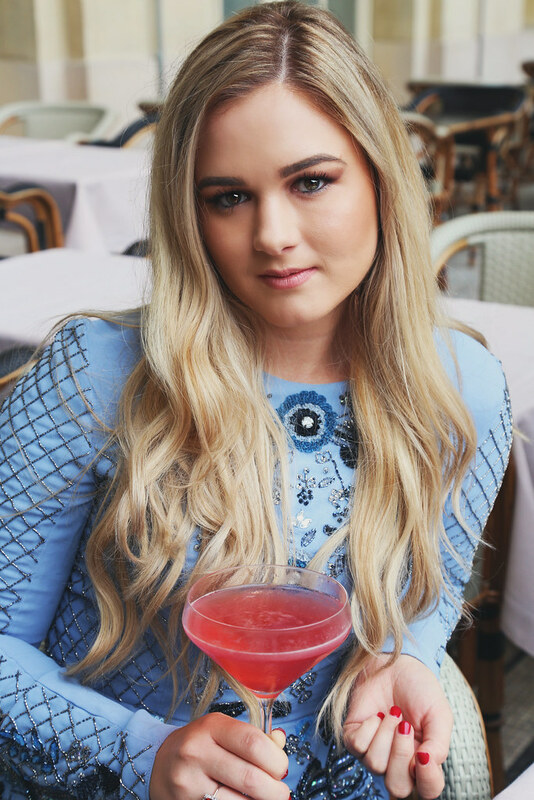 I chose a Cosmopolitan drink as the prop and I think it turned out perfect in the photos. You may find it shocking but I am not a drinker. Never have been. Below you will find a few links I shared of what I wore, since my fans on Instagram have been asking about the dress. I also chose to share similar sequin dresses that would be perfect for the Holiday season and with a lower price tag. Hope you guys like my photos and hope you all have an awesome Thursday! If you have not done so yet, enter my Automatic Reply + Sacosha giveaway here.